Our talented professionals take bathrooms from lackluster to luxurious in as little as one day. Are you looking for a company to handle your Arlington Heights bathroom remodeling? 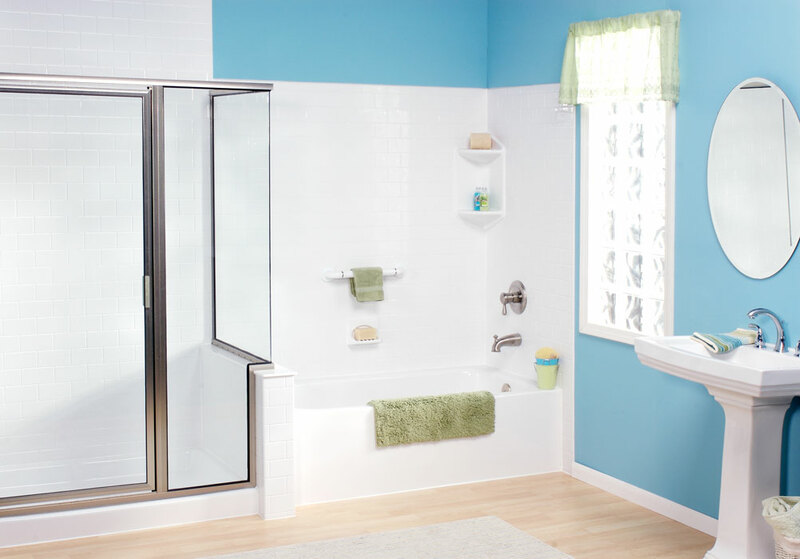 The Bath company offers a broad range of economical renovation options to best suit the needs of you and your family. Whether you require a basic bathtub liner replacement or a full tub to shower conversion, our Arlington Heights bathroom remodel company can handle it with ease and efficiency. 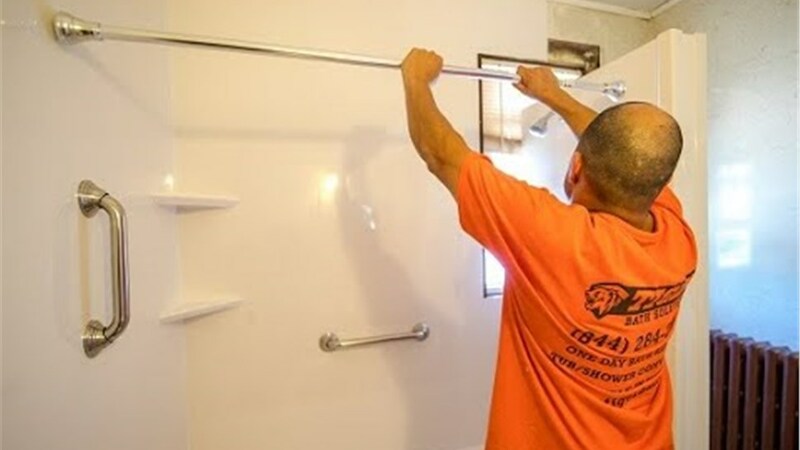 Our innovative process allows our Arlington Heights bathroom remodelers to quickly replace or repair your shower or bathtub to transform the entire look and feel of your bathroom. Bathroom Remodeling – Create a fresh, updated look for any bathroom in your home with our one day bathroom renovation services. 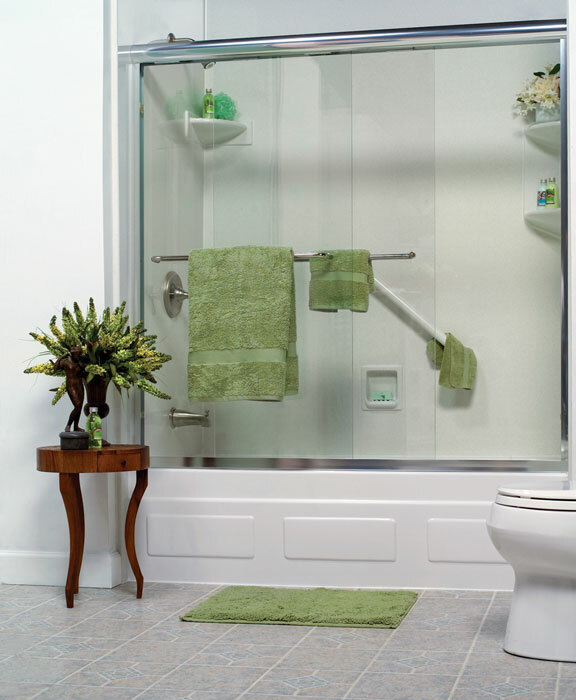 Bathroom Conversions – Convert your shower to a tub to increase your appeal to future homeowners. 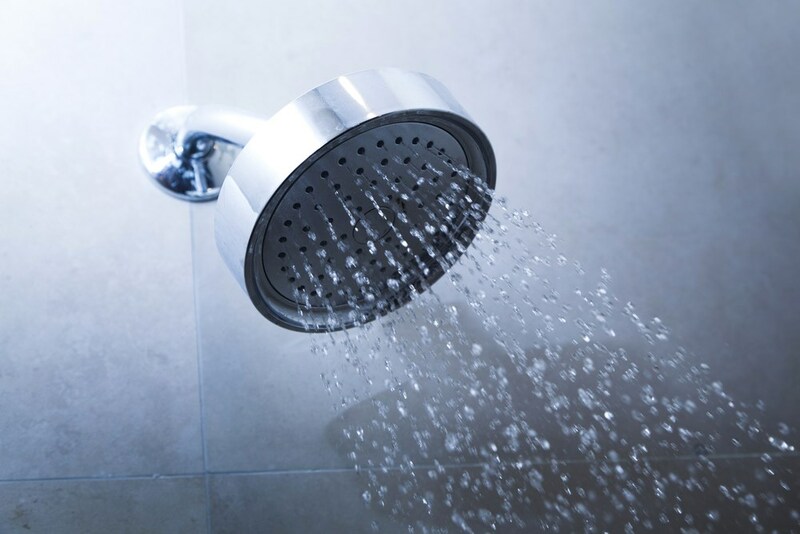 Shower Renovations – Cracked and chipped tile can be dangerous for you and your family. Let our professional renovation team repair or replace your existing shower. Bathtub Renovations – From bathtub replacement to installing new tub liners, our remodeling company can handle it with great efficiency. Get started on your Arlington Heights bathroom remodel today! Call us or fill out our online form to schedule your in-home Arlington Heights bathroom remodeling consultation. Tiger Bath Solutions looks forward to hearing from you!